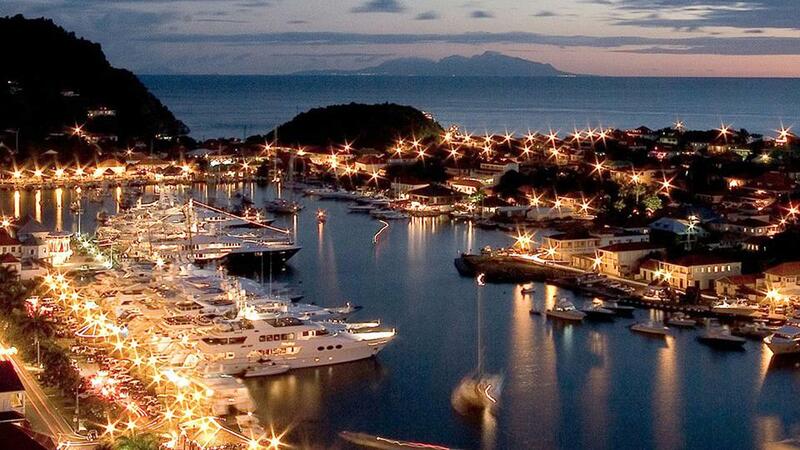 A luxury charter yacht can take you to places you never knew existed. 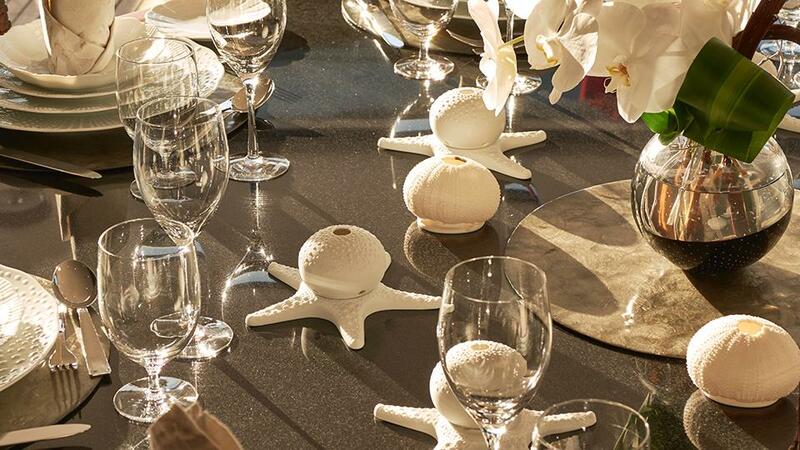 They can also open you up to world-wide events that excite and enchant from the viewpoint of the ocean. There is no better front-row seat than that of a superyacht for these incredible world-wide happenings. The Monaco Grand Prix is an exceptional way to enjoy the blur of brilliant color and screaming engines that is the premier event of the Formula One circuit as you cheer your favorite driver to victory. Ask your charter broker at Merle Wood & Associates about the event to secure your berth with a view of the famous track alongside the Port Hercules waterfront. 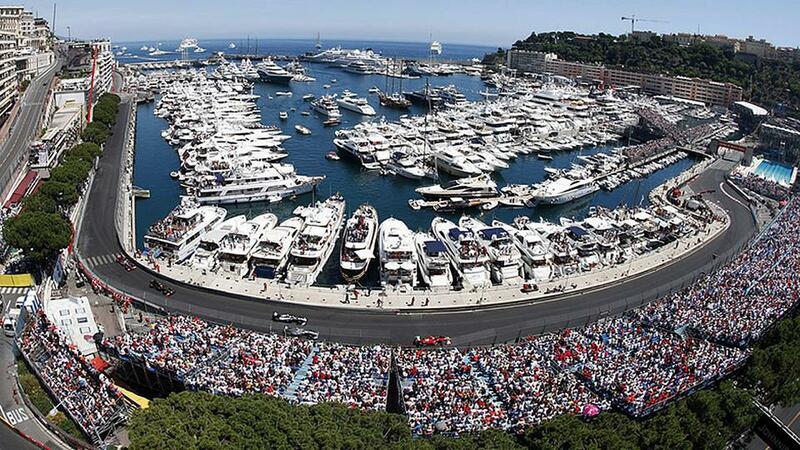 Then watch from the decks of your charter yacht as you consort with fellow race fans in this glamorous destination. Join the fun at the Cannes Film Festival on your charter yacht and watch the newest delights of the silver screen alongside the stars that created them. Your luxury charter yacht can serve as home base to visit one of the world’s foremost destinations for film premiers and fashionable people, and your charter broker can help ensure you arrive in high style. 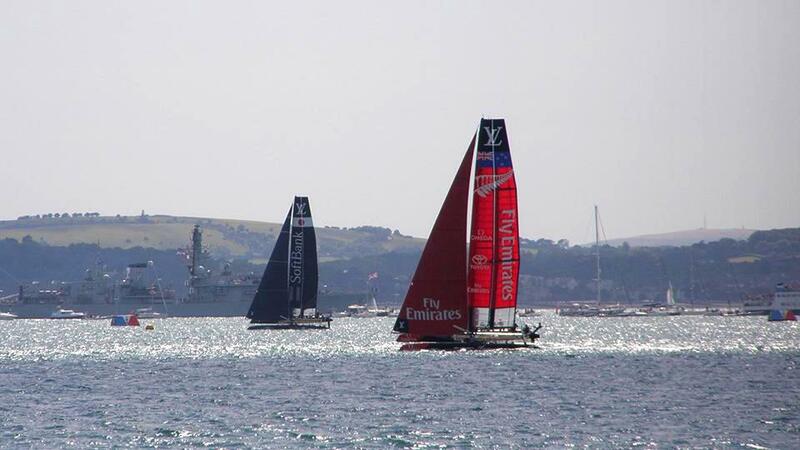 There’s no better way to watch the action at the America’s Cup than from a luxury charter yacht, where your onboard media center can provide access to media coverage of these high-tech racing yachts, while your perch on the sun deck puts you close enough to see the excitement live. Being in the harbor for all the pre- and post-race buzz among the top yacht racers and fans will surely be an unforgettable experience. 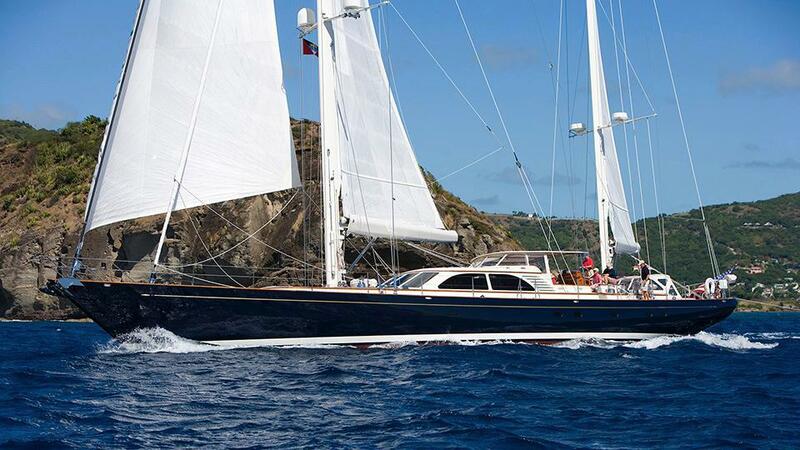 A luxury charter yacht in the Caribbean for Antigua Sailing Week in April will open your senses to an exhilarating experience. Get a front-row seat aboard your charter yacht and watch local sailors compete against top Olympic yachtsmen and women. 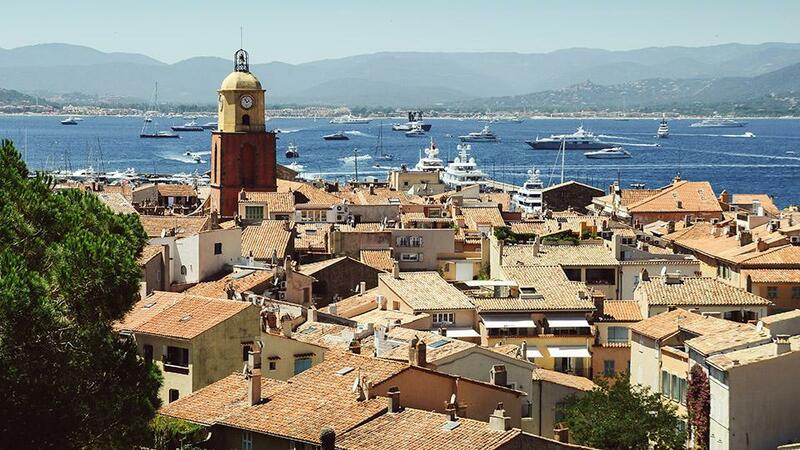 Another incredible sailing event in the Mediterranean will leave you and your luxury yacht charter guests amazed at the energy and invigorating sights of Les Voiles De Saint-Tropez. Rooted in the tradition of sailing, this regatta features vintage, classic and traditional sailing vessels that have graced our waters for so many years. Want to be in on the “who’s who” of luxury yacht charters and yacht ownership? Then New Year’s Eve in St. Bart’s will knock the wind out of your sails, so to speak. Dock in or around the harbor of Gustavia and be prepared to be wowed by your surroundings. 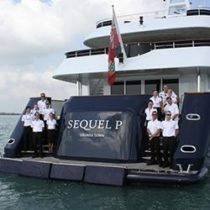 In the last few years, South Beach in Miami has grown into a superyacht playground, with deep-water dockage available for the largest of vessels. 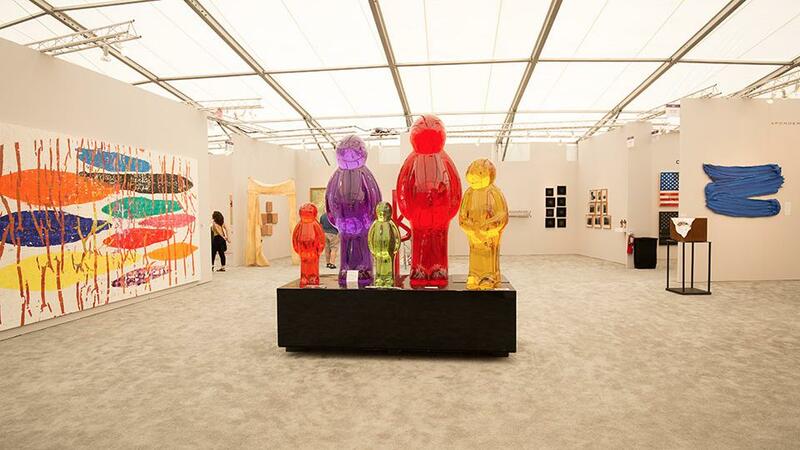 In December of each year, Art Basel Miami showcases incredible works of modern art by seasoned and emerging artists. Arriving via a luxury charter yacht for this event makes the ultimate red carpet entrance. Also taking place in Miami in 2020 is “the biggest sporting and corporate entertainment event of the year,” The Super Bowl. 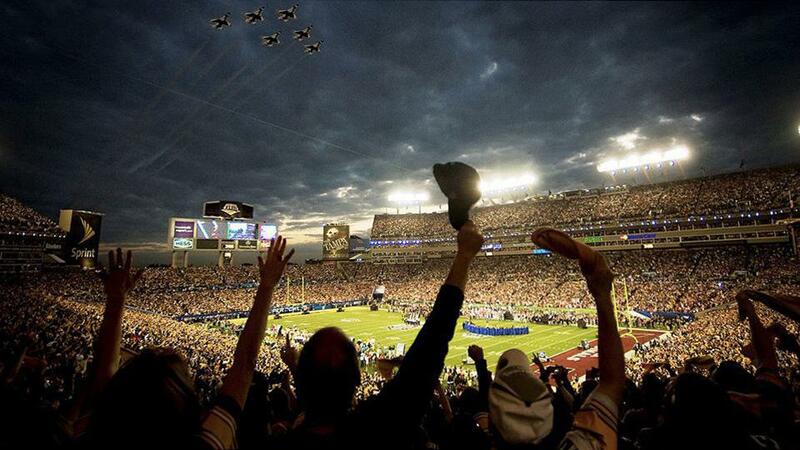 The annual championship game is the perfect opportunity for a luxury yacht charter in February. Be present as the city of Miami becomes a football mecca for fans and family from around the nation. Not all luxury yacht charter is fun in the sun. You can explore the Arctic and get a look at the ice caps that most people only see in pictures. 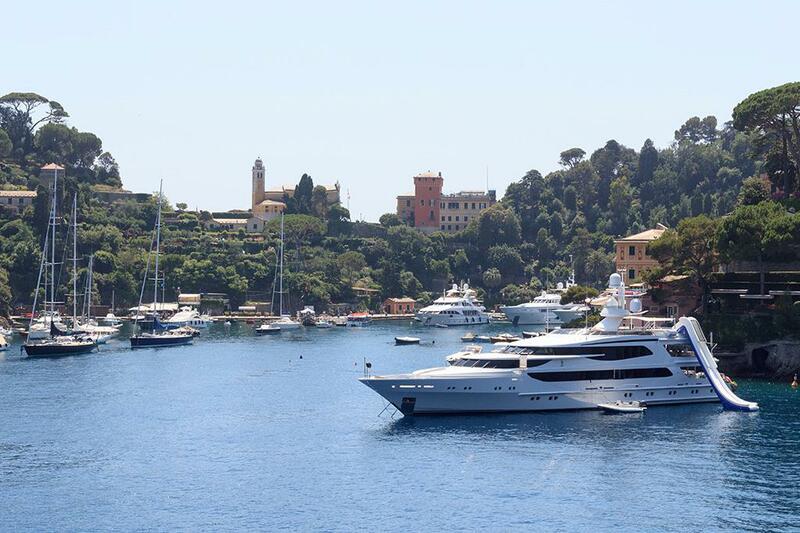 It’s an unforgettable experience and your yacht charter broker can show you how to set up the voyage of a lifetime. And that’s not all. If there’s an idea you have that you don’t see here, by all means ask about it. Your yacht charter broker at Merle Wood & Associates knows the ins and outs of this service industry and how to set up your unforgettable experience. For more information about luxury charter yacht or for expert knowledge from a qualified yacht charter broker, simply contact the luxury yacht brokerage firm of Merle Wood & Associates for assistance.